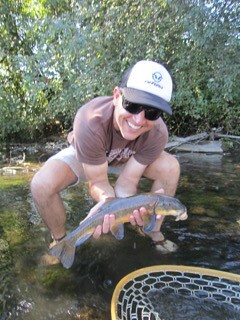 Cooler weather has the fishing on the lower McKenzie improving. Thanks to Andrew Shipman for this report. This entry was posted in Fishing Reports, McKenzie River. Bookmark the permalink. I have noticed an amazing lack of surface feeding, even while abundant hatches were on, glad to hear someone has been doing well on the lower river. 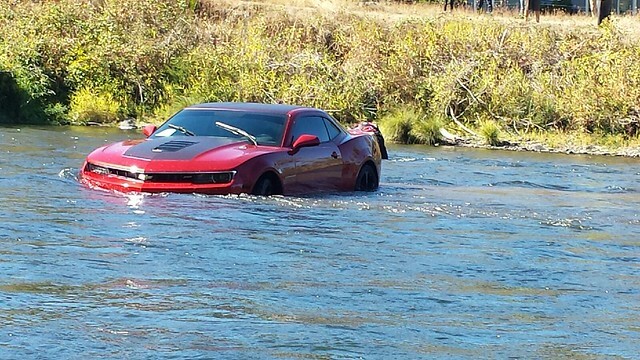 It’s been years since I landed a whitefish, I’ll pass on the sucker,…..would looove to hear the story on the “redside” Camaro…..